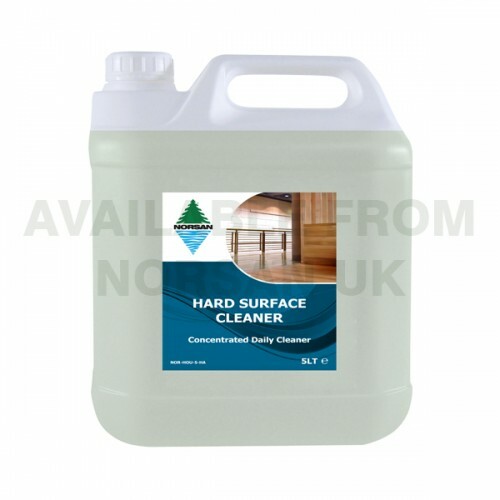 Highly concentrated, low foaming emulsion floor seal remover and heavy duty hard surface cleaner. 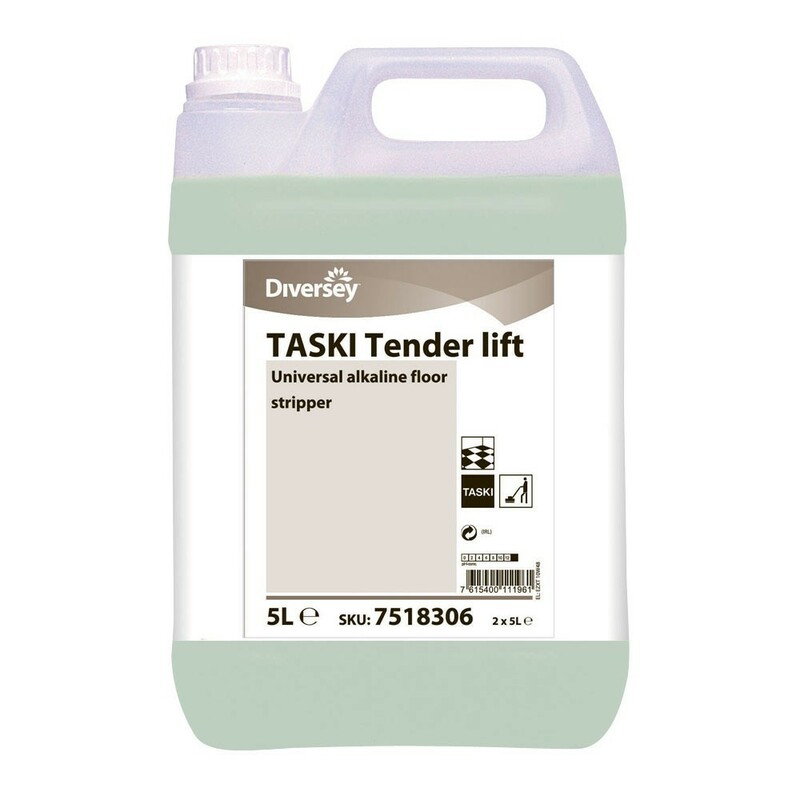 suitable for removing all water based floor finish emulsions. finished concrete, quarry tiles and ceramic tiles. 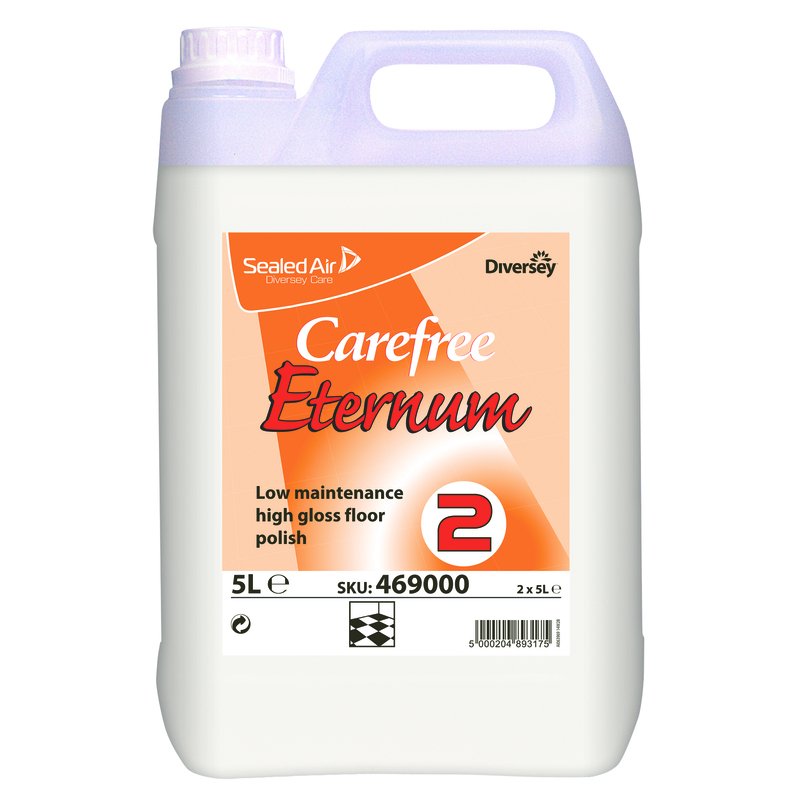 ideal to clean protected and non-protected floors. 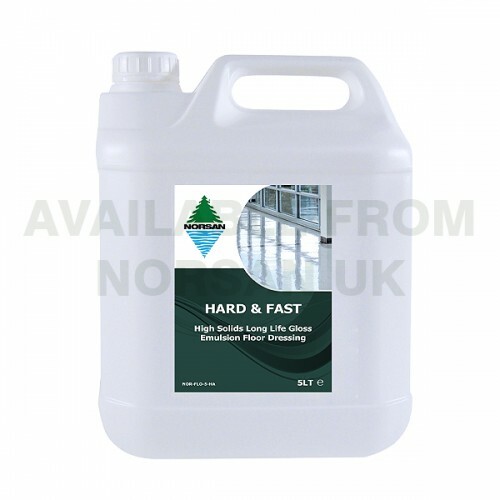 High gloss low maintenance floor polish. 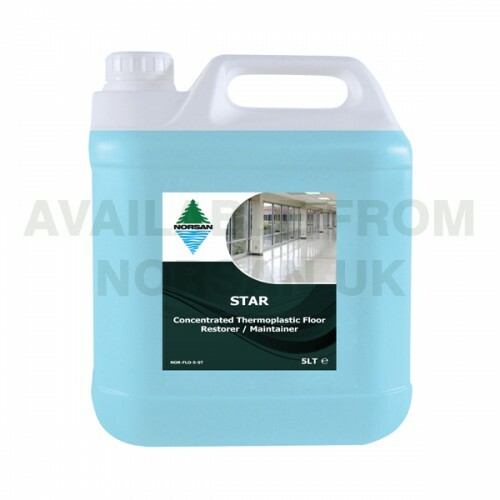 Phosphate free and biodegradable floor treatment for worn and tired looking floors. thermoplastic, asphalt, ceramic tiles, quarry tiles, composition, vinyl, rubber and linoleum. 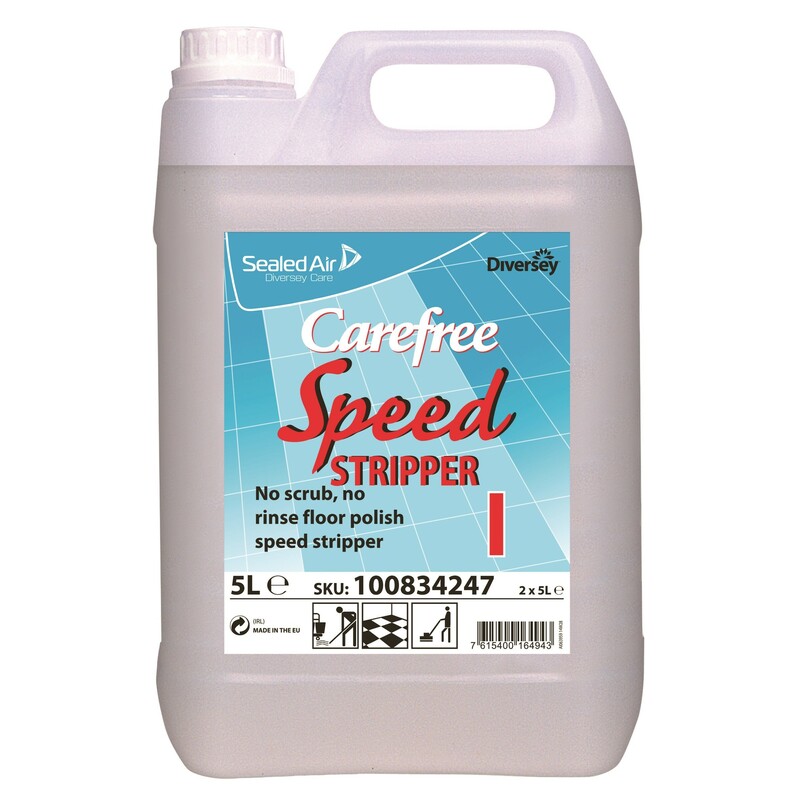 Suitable for conductive hard floors, delivers a rich gloss finish. 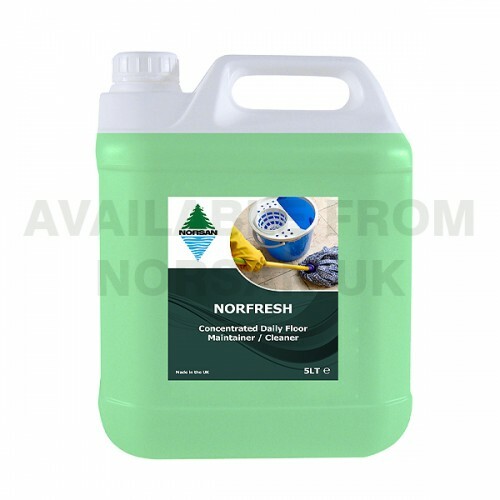 Phosphate free, biodegradable floor maintenance product. 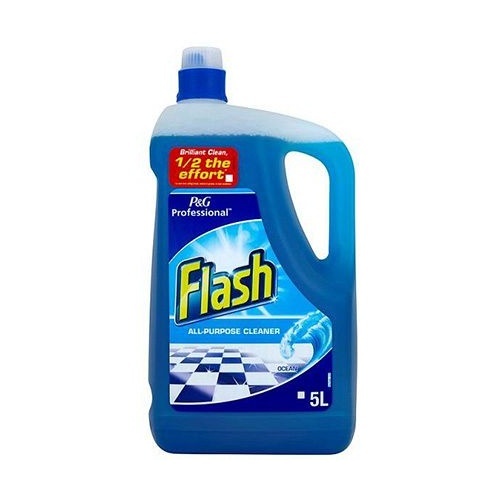 Leaves a clean, flexible, anti-slip finish with lasting fragrance. composition, vinyl, rubber and linoleum. 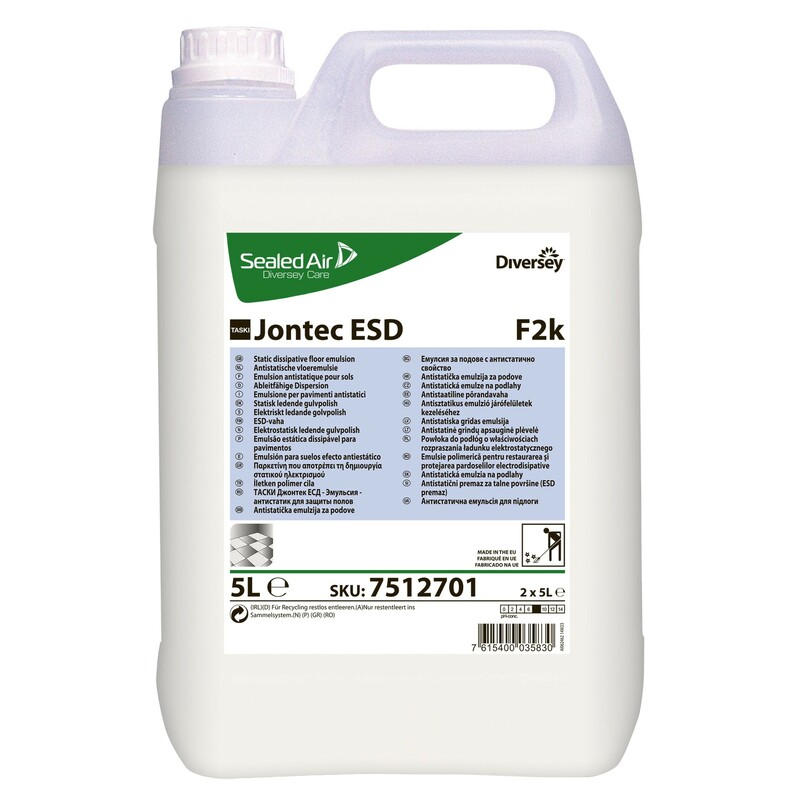 Electro static dissipative floor polish. Dissipates electric charges over any floor surface. Delivers a protective layer. 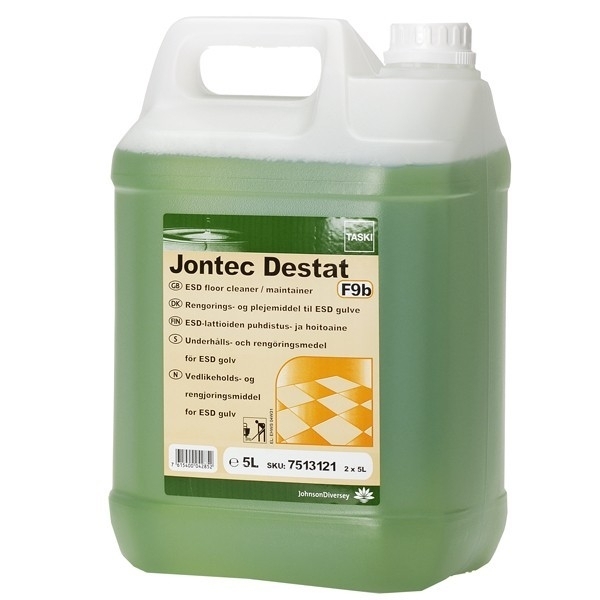 For cleaning floors coated with Jontec ESD or standard floors to increase electrostatic dissipation. 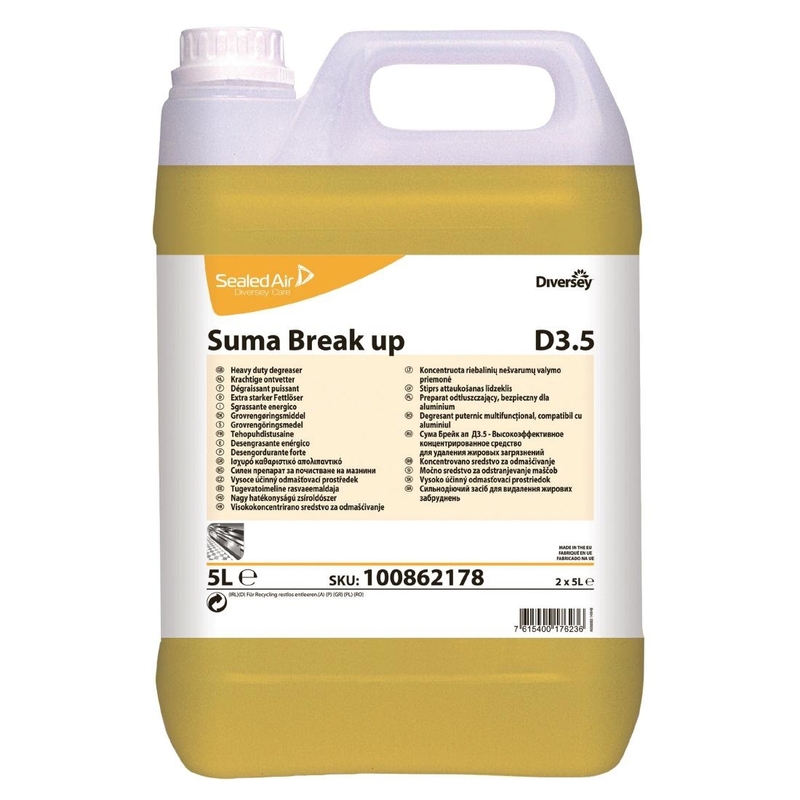 suitable for machine and manual applications. 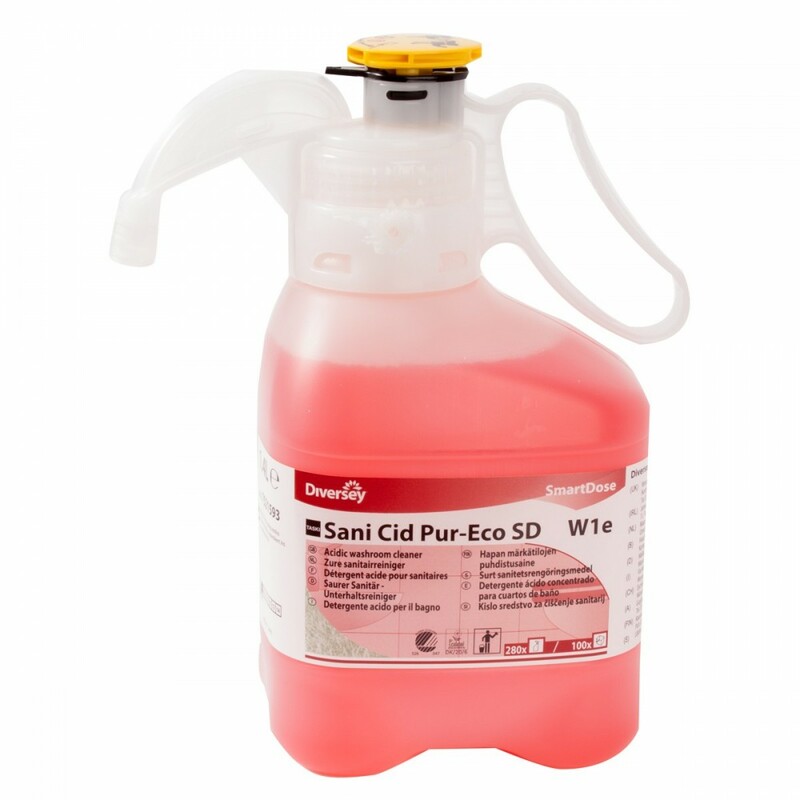 Professional glass, mirror and hard surface cleaner. formulated to cut through marks, smoke film, dust, grease and grime. most washroom surfaces. 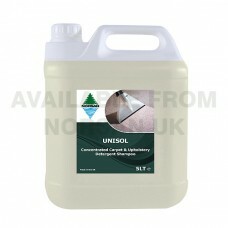 Can be used for surfaces and floors. 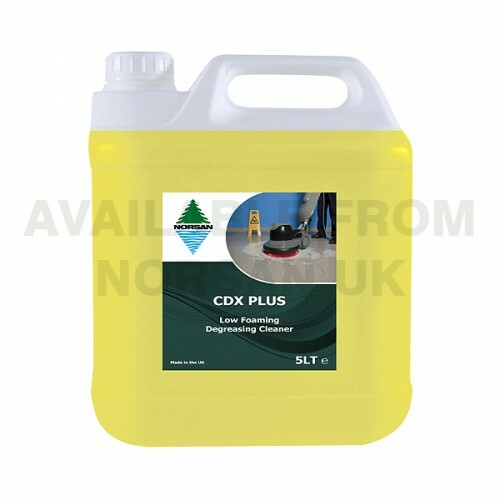 Highly concentrated, powerful low foaming floor degreaser and heavy duty cleaner. 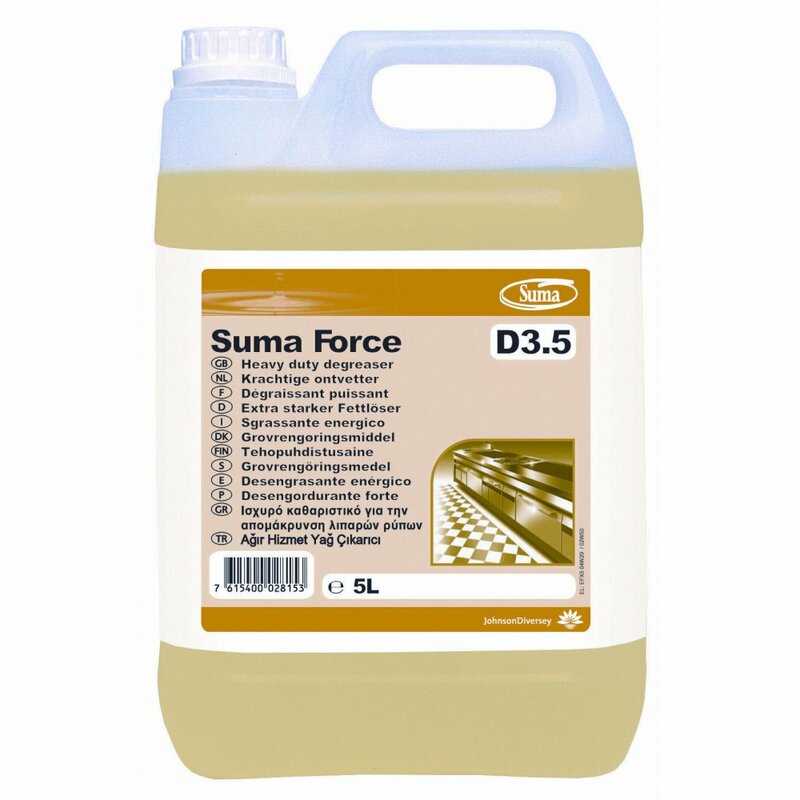 Quickly removes compacted oils, grease and animals fats. such as floors, equipment, stove hoods and cooker tops. Safe for short-term exposure to alluminium. such as ovens, grills and floors. 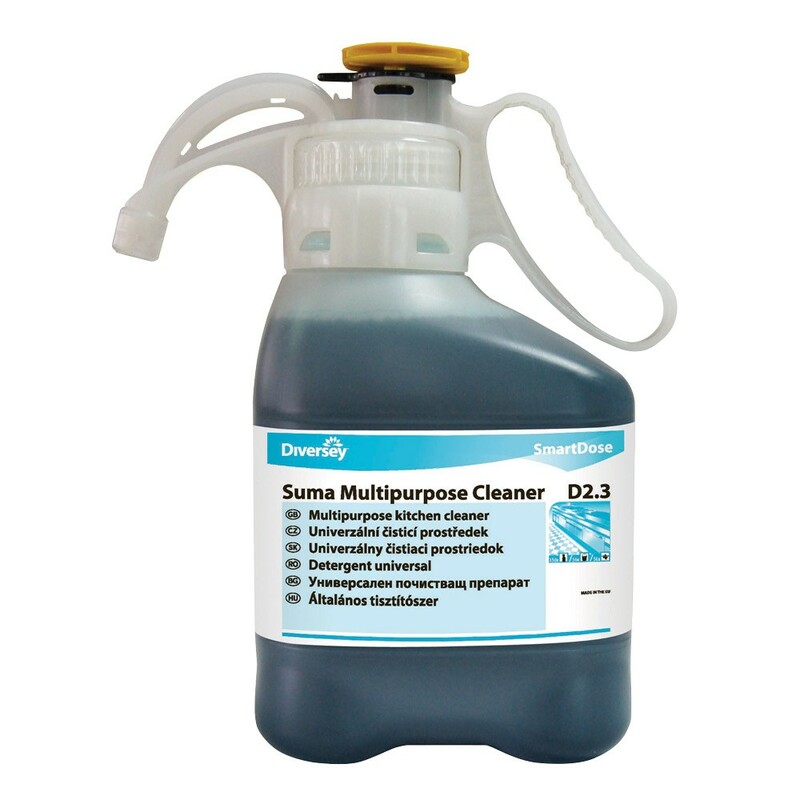 Multi-purpose hard surface cleaner, ideal for cleaning unpolished floors and large surfaces. 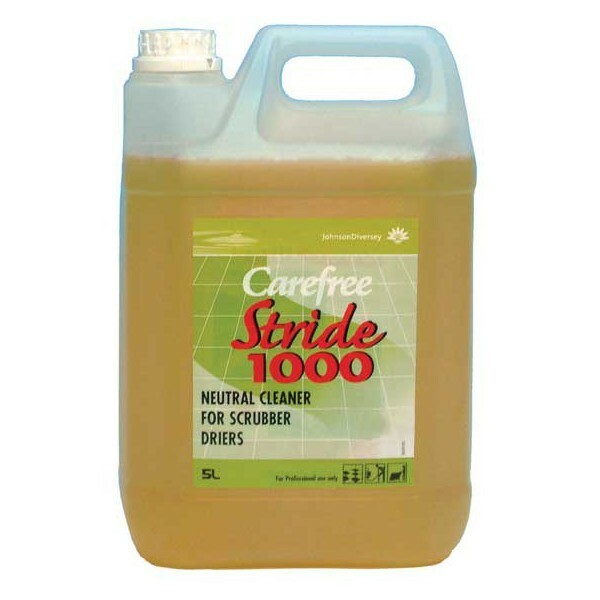 Removes the toughest dirt and grime, washes away in seconds. Can be diluted. 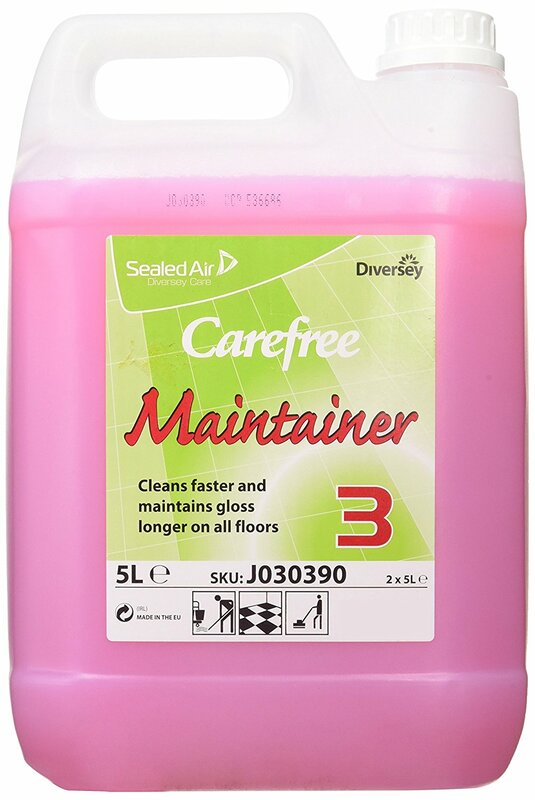 Balanced detergent that is mild to the skin and cannot damage any surface. 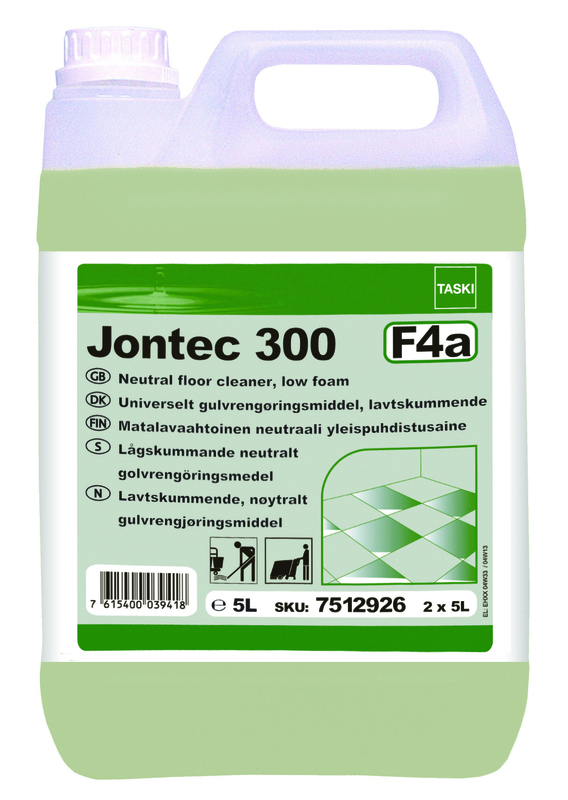 Can be used for washing floors, walls and other hard surfaces. 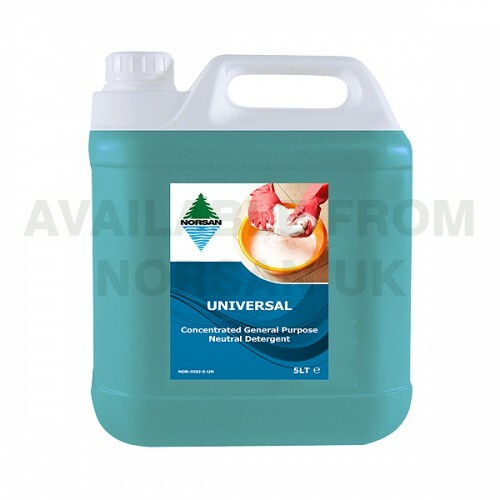 Concentrated all purpose detergent for surfaces in food premises. 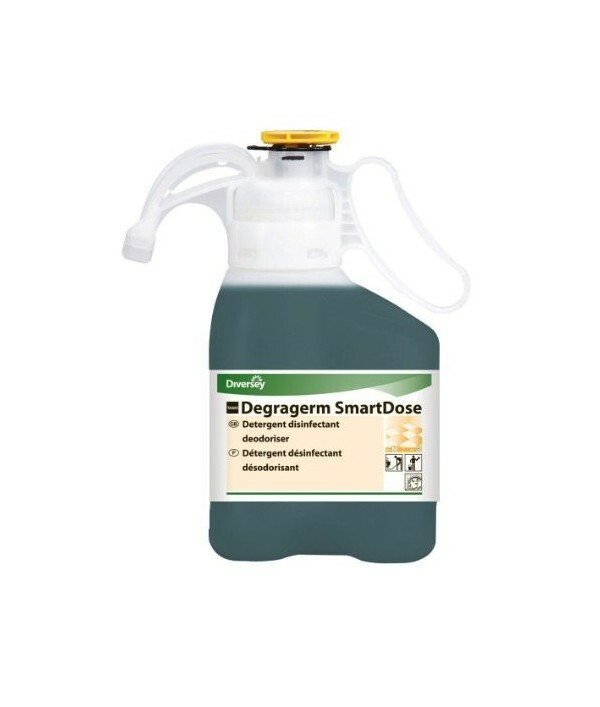 Highly innovative dosing system for all your daily cleaning needs. 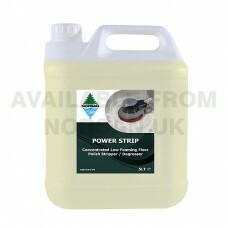 Used for cleaning floors and hard surfaces. 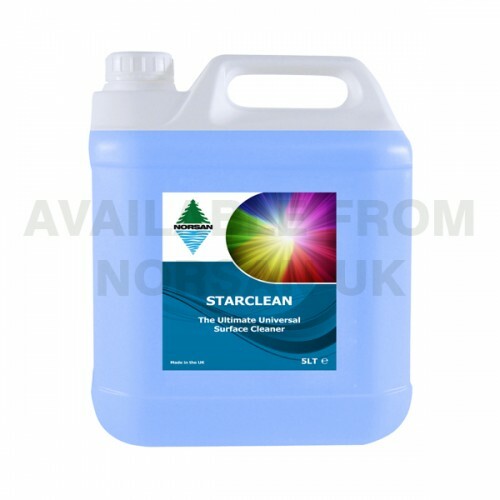 Neutral, Low foam detergent. 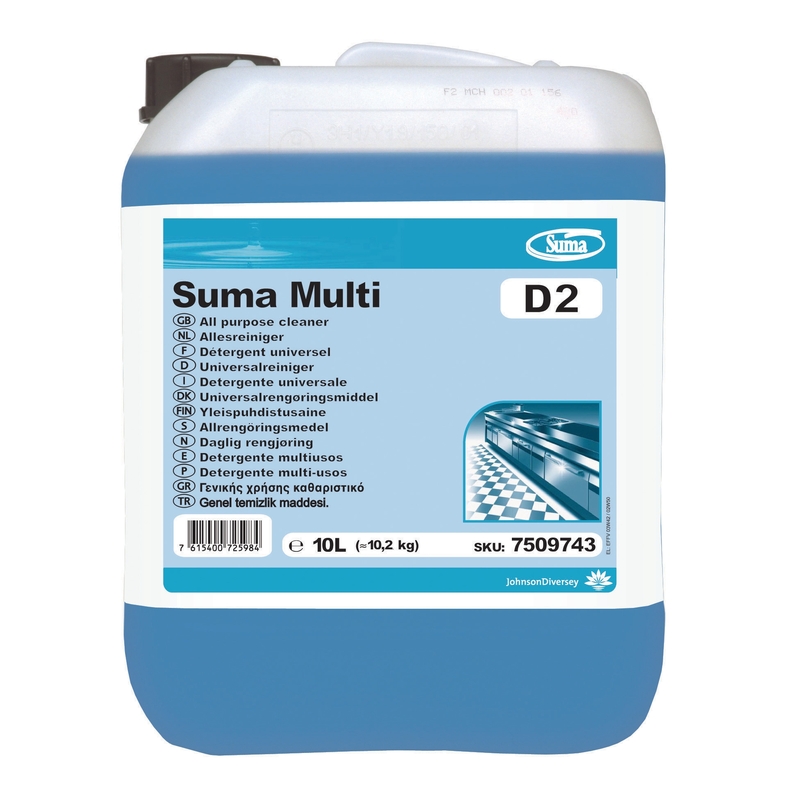 Excellent emulsification of soil for scrubber dryers. 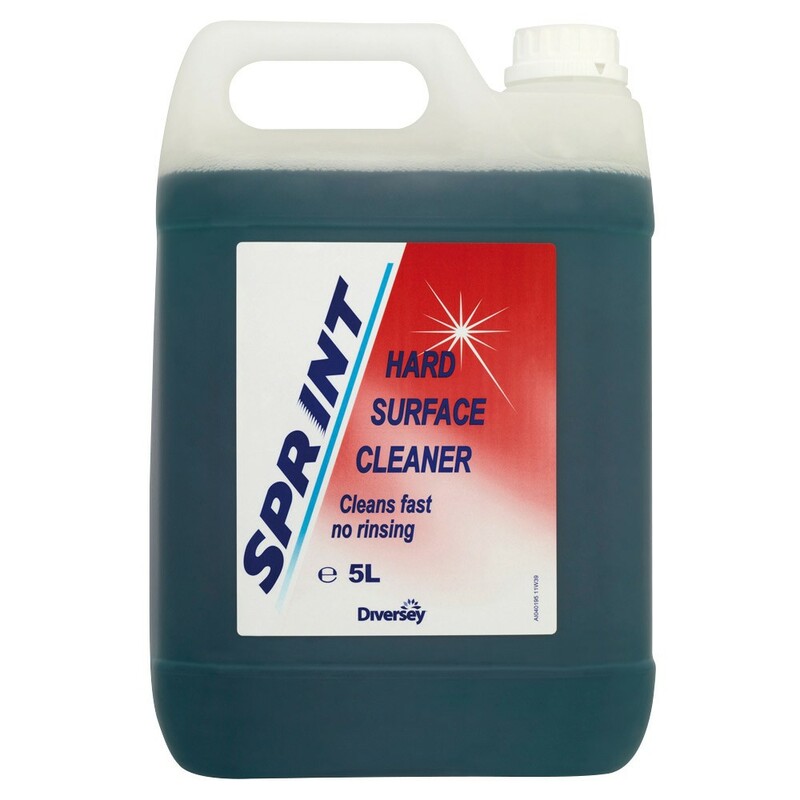 All Purpose cleaner for cleaning all washable hard surfaces and floors.